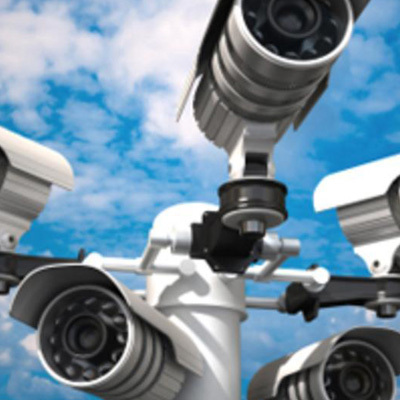 Phoenix Security Sales Inc. supplies North Battleford and the surrounding area with leading security systems you can rely on. 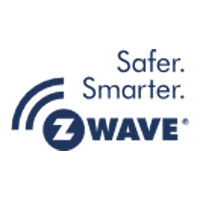 Our products can be installed in both residential and commercial environments to optimize the way you protect your investments. 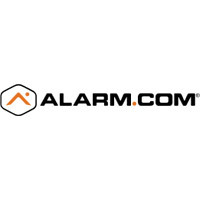 From home automation to complete alarm systems for your business, Phoenix Security Sales Inc. is here to help. 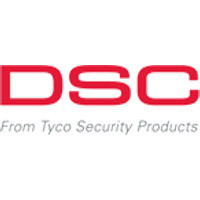 The brands we proudly supply include DSC, Interlogix, Z-Wave, and several others. 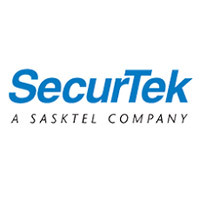 Furthermore, we are one of the few authorized dealers of SecurTek in the northwest part of our province. To discuss your security needs and get started with a free estimate, be sure to contact us at Phoenix Security Sales Inc. today.